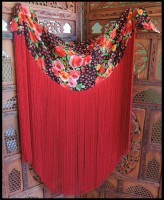 Long Fringe Belts. The fringe? only the best; extravagant responsive rayon chainette. 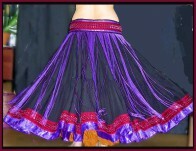 Emphasize spins and add a flowing, counter point to shimmies! 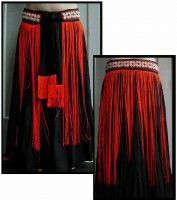 The ultimate performance pairing: long fringe under a tassel belt, coin belt, or hip wrap!